Ages 6-11 years. The Listening Comprehension Test 2 assesses listening through natural classroom situations rather than evaluating listening through simple repetition or discrimination subtests. The tasks reveal students’ strengths and weaknesses in integrated language problem solving, reasoning, and comprehension of material presented auditorily. The student identifies the main idea after listening to a passage read aloud by the examiner. The student must recall his background knowledge of the topic and process the overall meaning of the passage. The student listens to a passage and answers a question about the details. The student must rely on grammar, vocabulary, and the semantics of the passage to comprehend the details. This subtest taps into higher-level cognitive skills. 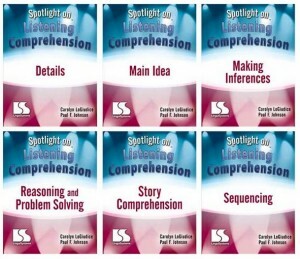 The student infers answers from information presented verbally. The student gives a one-word synonym or a descriptive definition for a word heard in a passage. The student listens to a short message and answers two questions about it. 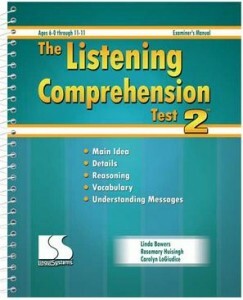 Begin testing with the demonstration item which is read aloud to the student. This item can be repeated, altered, or explained to show the student how to respond. Proceed to the first item and administer each task in its entirety. 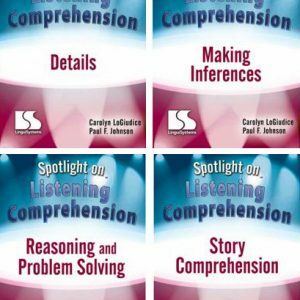 During administration you read a brief passage and then ask listening comprehension questions that target specific listening behaviors. The test should only be administered by a trained professional familiar with language disorders (e.g., teacher of the deaf/hard of hearing, speech-language pathologist, psychologist). 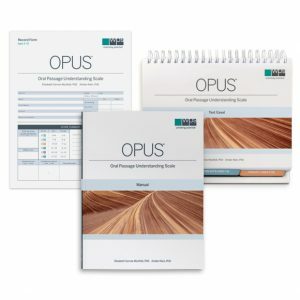 Testing results generate normative scores, including age equivalencies, percentile rank and standard scores for each subtest and the total test score, which can then be charted on a performance grid. The Discussion of Performance section found in the Examiner’s Manual was developed to guide the examiner to make appropriate and educationally-relevant recommendations for remediation based on a clear understanding of each subtest. The skills students need to be successful on each subtest are delineated and applied to classroom performance. General remediation strategies for therapy, teachers, and parents to do are also included. Click here to see a YouTube video describing this test. 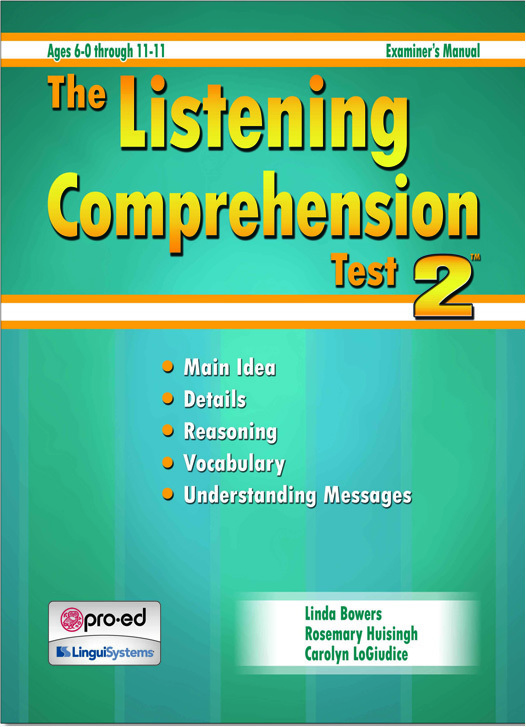 Two studies were conducted on The Listening Comprehension Test 2 – the item pool study and the standardization study. The test was standardized on 1,504 subjects that represented the 2000 National Census for race, gender, age, and educational placement. In addition, 251 subjects with language disorders were used in the validity studies.